« Marcia Colette: So Much Time and So Little to Do! Strike That. Reverse It. 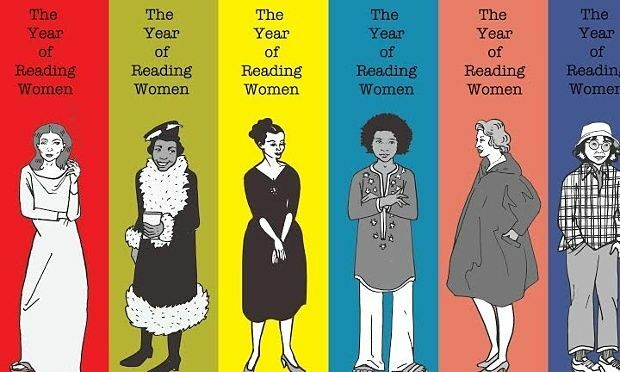 Do you tend to read more books written by men or women? If you’re reading this romance-themed blog, it’s likely women–and probably romance. But among all genres this simply isn’t the case. 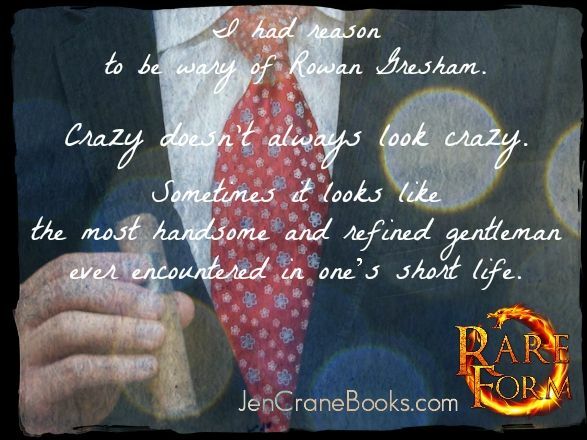 Jen Crane recently released the first two books in the scorching new Descended of Dragons series. Book two, Origin Exposed, was selected by iTunes/iBooks as “Our Pick” in Fantasy/Sci-Fi. Though she grew up on a working cattle ranch, Jen Crane has been into fantasy and sci-fi since seeing a bootleg tape of Quantum Leap. 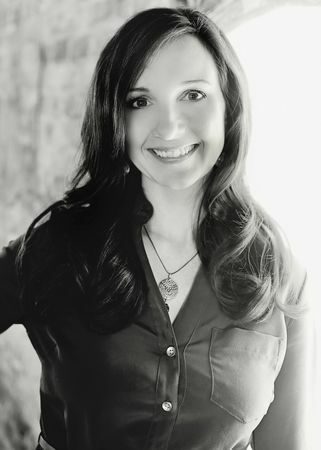 She has a master’s degree, and solid work histories in government and non-profit administration. She’s been published in reputable newspapers and magazines. But just in the nick of time she pronounced life too real for nonfiction. She now creates alternate realms filled with adventure, magic, and love. This entry was posted on Friday, December 11th, 2015 at 6:00 am in General. Tagged: Guest Blogger. You can feed this entry. Both comments and pings are currently closed.